Today... you will create a 1-minute advocacy video promoting the NGO (or global issue/global goal) that you investigated. This is not for any score but simply to take what you have learned and use your knowledge for doing something "good" for the world. YOU have the power to make a difference through small steps you take. Inform the viewer about what the problem (global issue) is and why they should care about this issue. Try to include both English and Korean language in subtitles. Include the name and web address for the NGO they should support, such as "for more information...", "to learn more...", "to get involved...", "to help..."
You will continue research and collecting data. While you are working, I will continue speaking with each of you one-on-one about your progress on this investigation --and on your level of achievement for this course. 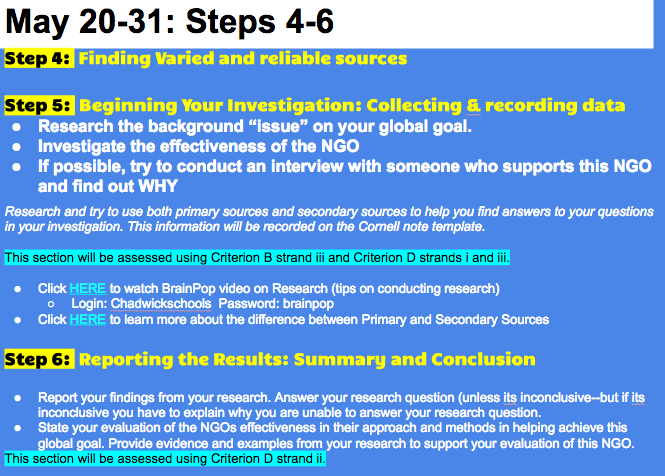 By Wednesday, June 1st... ALL students should be working on Step 6. Also, if you have an NGO that is connected to or supported by a CI faculty/staff, contact them to set up an interview. Email is an easy way to set this interview up! Today you will work in class on finding data to help answer your research question. Look for evidence that the NGO uses some standard of measure to evaluate their own effectiveness. Do they evaluate their own effectiveness each year? Do they hire an outside company or organization to evaluate their own effectiveness--how does the organization define their own "success"? How will they know if they are "successful" in meeting their mission? Today, you will work on Step 3 of the Investigation. You will develop your investigation action plan. This requires making decisions about how you will carry out your investigation to answer the research question, what potential resources you will use, etc. Today, I will also be checking in with each of you one-on-one. Be sure you have completed steps 1-2 on your investigation document. Today, you will work on Steps 1 and 2 of the Investigation. You will select your Global Goal and an NGO you want to investigate. You will develop a research question, explain what you plan to investigate and why you chose this global goal and NGO for your investigation. Well, its been a long year and we are finally reaching the final unit and last summative for Individuals and Societies course. Yay! Celebrate the small successes! For this final unit, you will once again investigate "Global Issues"--just as you have since Grade 6 (those of you that have been on this same 3-year journey). 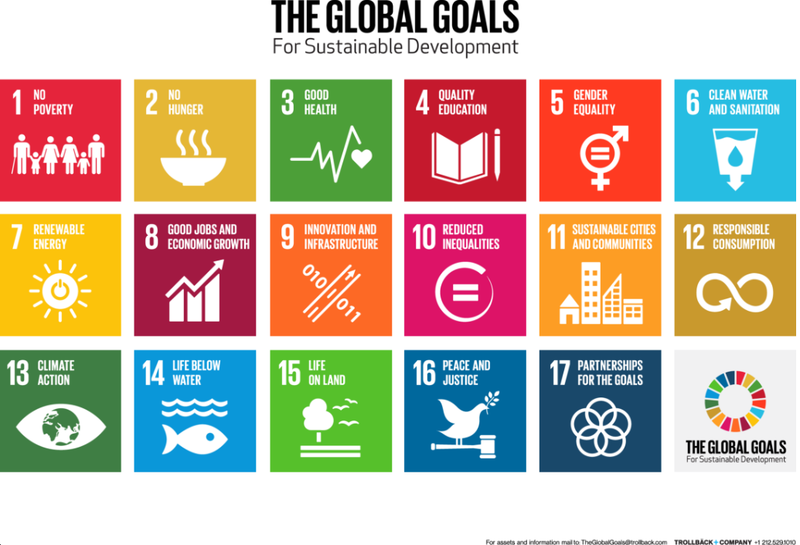 For today, you will begin exploring the 17 SDGs and will select 1 of these goals for your investigation. On Monday, you will begin the summative investigation by also selecting an NGO that is working towards achieving the SDG you selected. 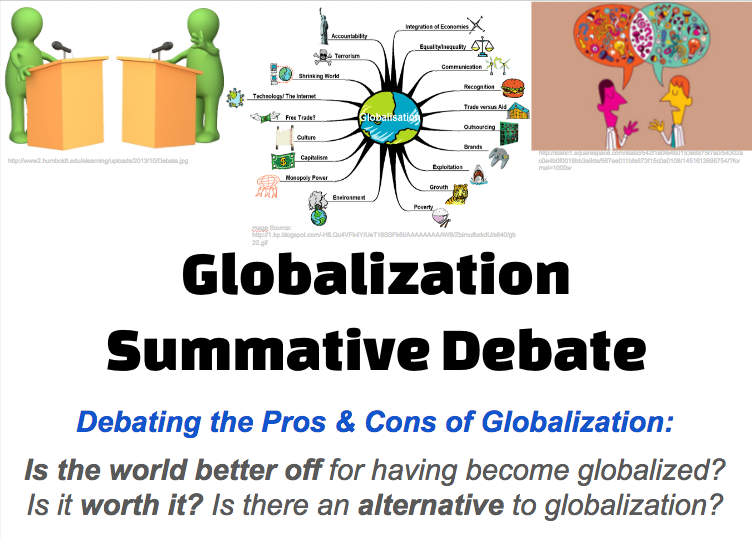 Week of may 9-13th: The greate debate on Globalization: is it worth it? On Monday... You will begin preparing for your assigned position's argument (either representing the proposition side or Cons of Globalization -- or the opposition side or Pros of Globalization). You will draft a 1-minute opening speech that you will deliver on Wednesday at the start of the debate. You will also use Monday's class to develop a list of potential talking points (bullet points) you may want to make during the debate that will support your position and argument. You can also work within your group or with a partner on your side to practice your 1-minute speech. Do not let the other team hear your speech until Wednesday! 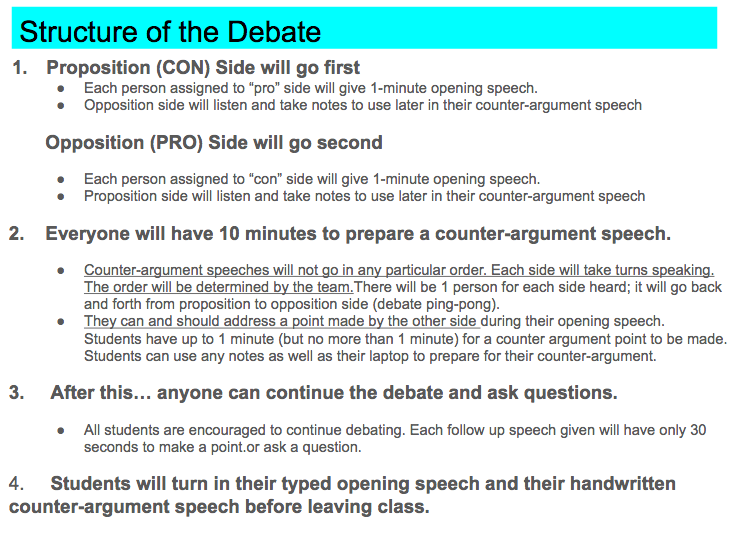 On Wednesday... You will each participate in the summative debate according to your assigned position and the debate structure. See presentation link below for specific details. Note to Students: This week, you will use your notes from this unit and the work from last week's Document Based Questions (DBQ) packet on the Pros & Cons of Globalization to prepare for a summative essay on Globalization. Read through your notes in your journal (chapter notes), use the DBQ packet and any reading materials and sources to help outline and prepare for an essay on the pros and cons of globalization. When you walk into class, you will be given a slip of paper. This paper will say "pro" or "con". This will be the position you are assigned on the debate of the pros and cons of globalization. You will sit and write a persuasive essay on the position you've been assigned. 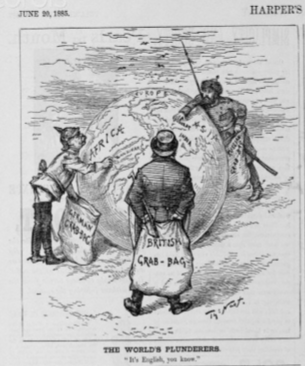 Your essay will include points on both the pros and the cons of Globalization, as well as background on the history that led up to globalization (European exploration and colonization). But your position you will take in the essay will be based on the paper slip you receive and you must argue for either a position of "pro" or "con" globalization. This position must be evident in your introductory paragraph and your conclusion paragraph. You will be allowed to use your outline (from Monday's class) and use the DBQ packet you submitted. 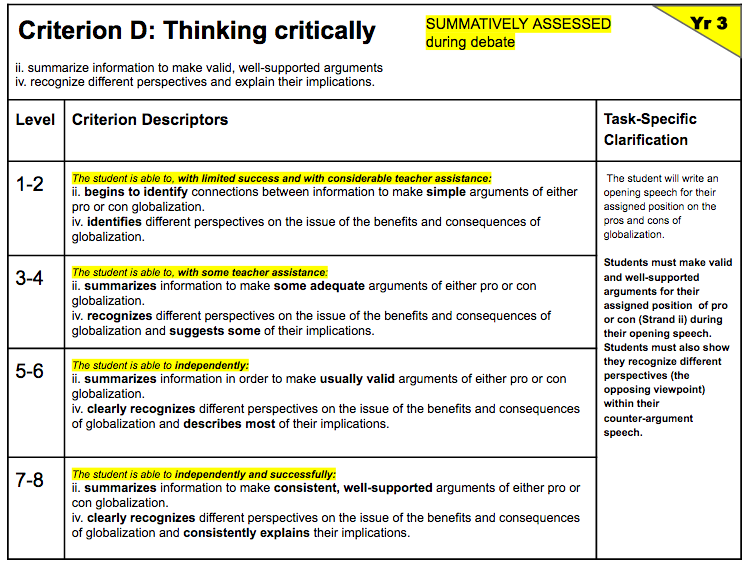 You can print out YOUR DBQ document from last week (April 25-May1) to help draft your persuasive essay. These are the only items you are allowed to bring into the room for writing your essay. Your persuasive essay will be handwritten. Any materials you bring into class to write the essay must be stapled to the paper essay you will turn in at the end of class on Wednesday. 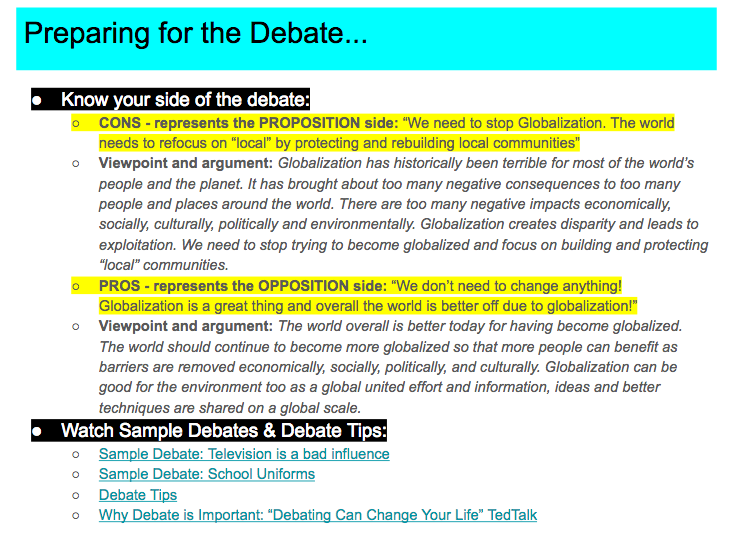 Globalization Pros & Cons - Student Template - Make a copy of this!!! Submission Link - submit a link to YOUR work (your copy of the student template) - Do this on Monday soon as you get started! 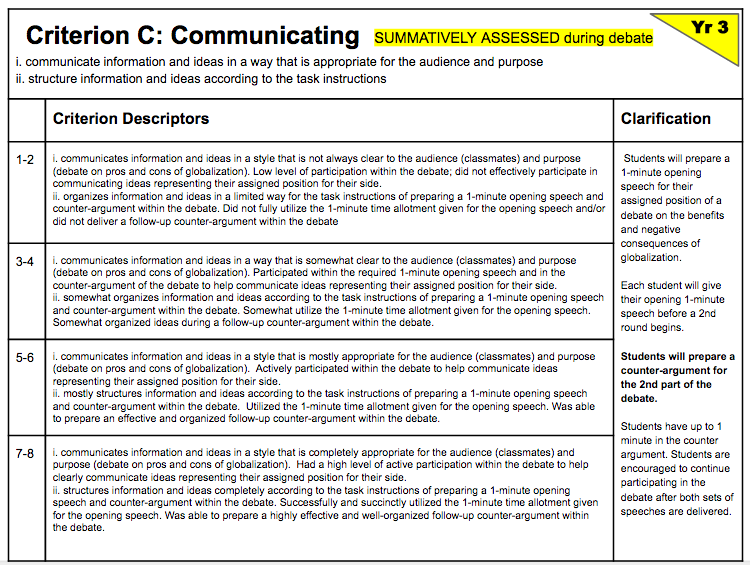 Document Based Question (DBQ) PDF Packet --ignore the top instructions. This is NOT for a final exam due June 6th. This week we are looking at the impact that colonization & imperialism had on the places they colonized. We will take a closer look at the continent of Africa as a case study this week of European Imperialism & the impact that colonization had on different places--culturally, socially, politically, economically, and environmentally. On Monday, April 4th, you will begin researching about one European country and mapping out where they established colonies around the world. You will work with a partner to create a hand-drawn map detailing where they established colonies, what items were traded and exchanged and the trade routes established.